At G.P Windows we can supply and fit a huge range of high quality doors for your property. Whether you are looking for a strong and secure front door, elegant patio doors or uPVC doors to match your uPVC windows we can help with all your door requirements. All doors can be installed in a range of materials including uPVC, aluminium and composite and come in a variety of styles and colours. Our door installation work is completed to the highest standards by experienced fitters. At G.P. Windows we supply and install a variety of top quality uPVC and aluminium windows in a range of different styles to suit all tastes and budgets. We can offer our customers everything from casement windows to vertical sliding windows or secondary glazing in a choice of colours, materials and designs. We supply and install Rehau window systems guaranteeing security, weather proofing and colourfastness. 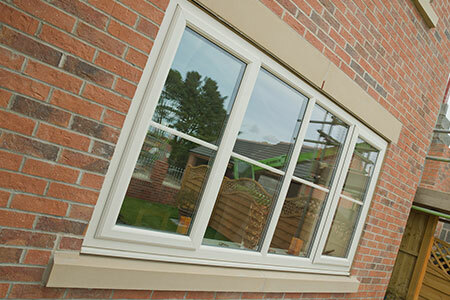 All window installation work is completed to the highest standards by our experienced fitters. At G.P. Windows we can supply and install a huge range of high quality doors for your property. Our door installation work is completed to the highest standards by experienced installers. 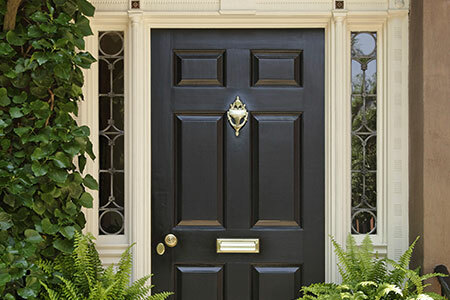 Our door range includes composite, contemporary and traditional styles offering exceptional appearance, energy efficiency, security and durability.We can provide a variety of different types of door and our range includes everything from stylish panel residential front doors to beautiful French doors and patio doors. All are made-to-measure and feature hook bolts, deadbolts and high security hinges. Toughened safety glass is fitted as standard.